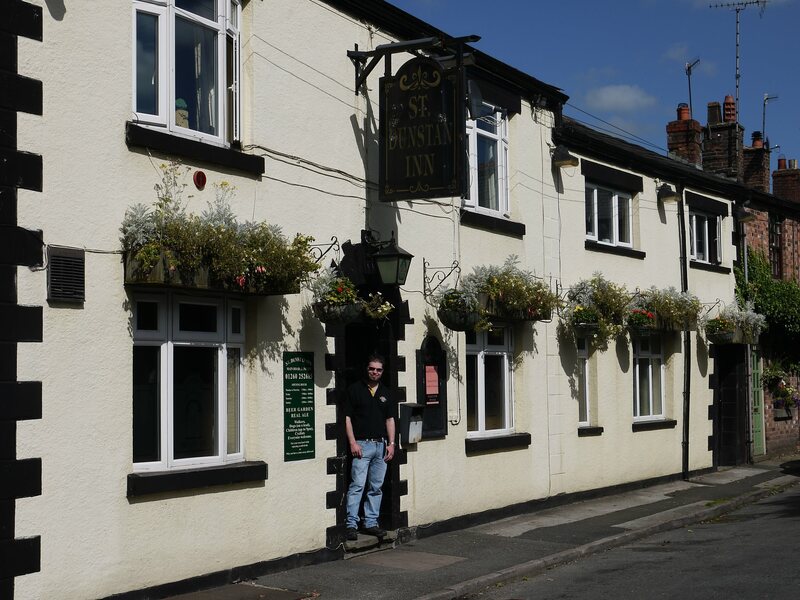 St Dunstan’s Inn is the uniquely named public house situated in the beautiful setting of Langley, Macclesfield. 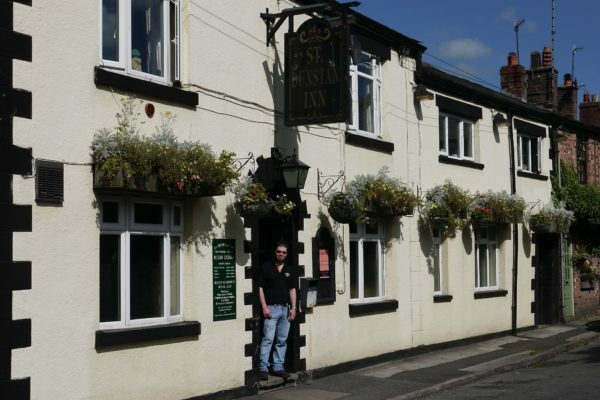 This real Ale pub can be found on Langley main road, set within a quaint row of terraced cottages. 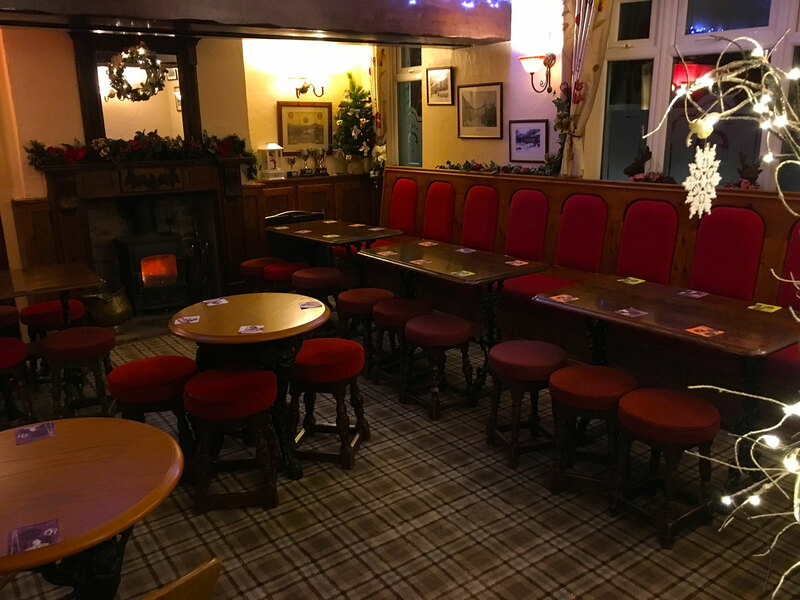 We have recently opened a brand new extension to the pub, serving our newly launched menu of popular pub classics, meals are being served from Wednesday to Sunday. 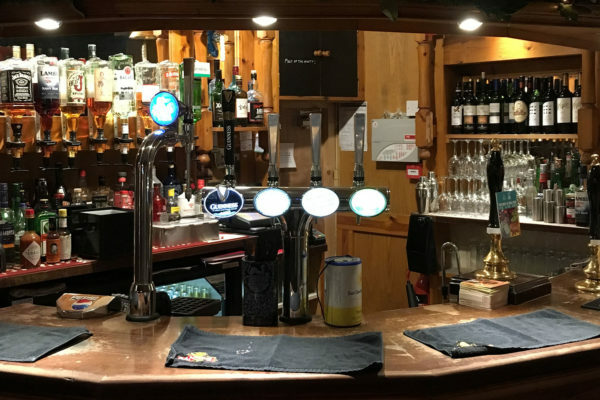 The new restaurant and function room allows us to host a range of larger events and parties, such as weddings, christenings and funerals. 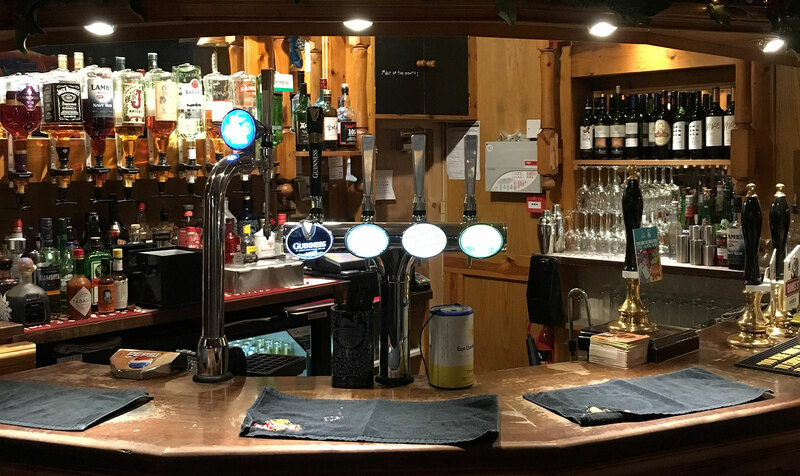 To the rear of the pub is a large beer garden with a view over the countryside and village common, this little sun trap is glorious for an alfresco food and drink early evening. 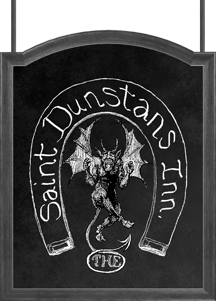 Why not visit St Dunstan and introduce yourself to Will and Sarah, who will happily greet you with a smile. 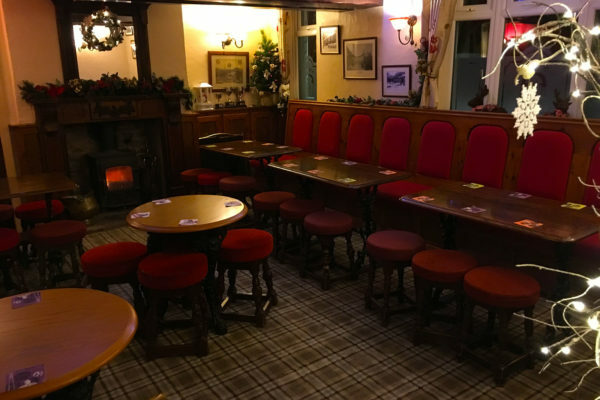 Had a fantastic roast with 11 family members yesterday! Wonderful service and the food is incredible! Highly recommended!